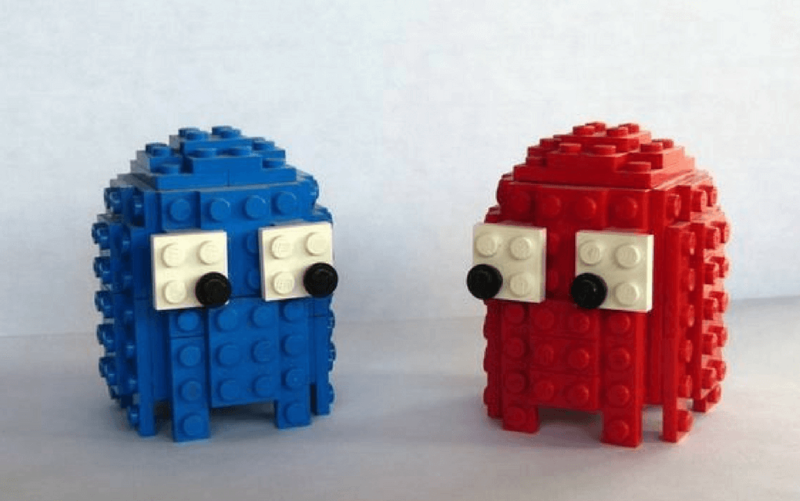 Home Things To Do 50+ Free LEGO Instructions: Learn How To Be a Master Builder! 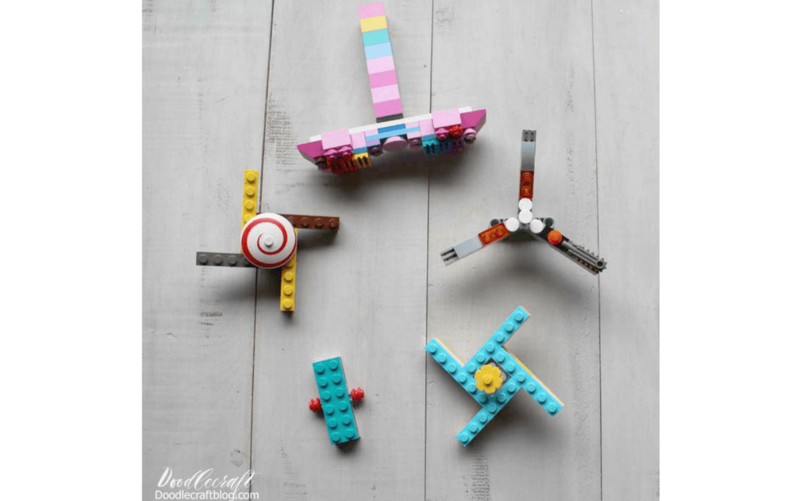 Are you looking for some LEGO inspiration, for ideas on fun things to build with all those iconic bricks? 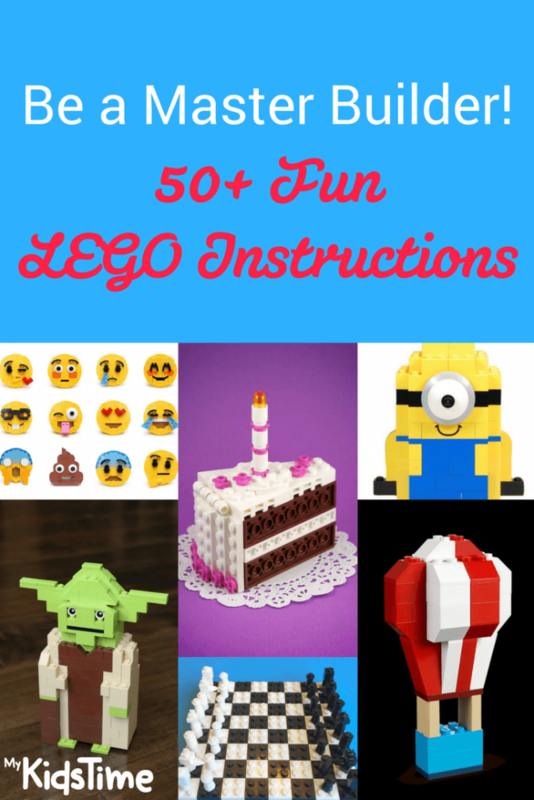 Give your creativity and imagination a boost with more than 50+ LEGO instructions and how-to videos that are sure to turn you into a Master Builder. 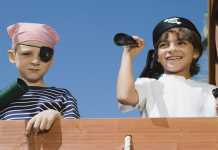 Don’t forget to let us know how you get on! 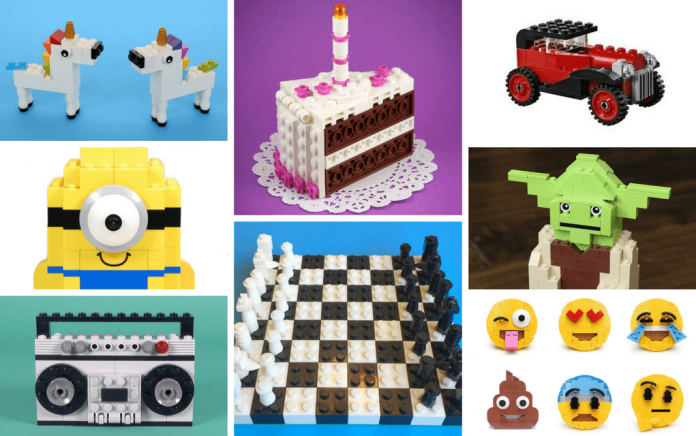 From chocolate cake to hot air balloons and retro arcade games to vintage cars – our list of LEGO instructions has it all! You May Also Enjoy New Harry Potter LEGO is Coming – Starting With LEGO Hogwarts! Who doesn’t love unicorns? 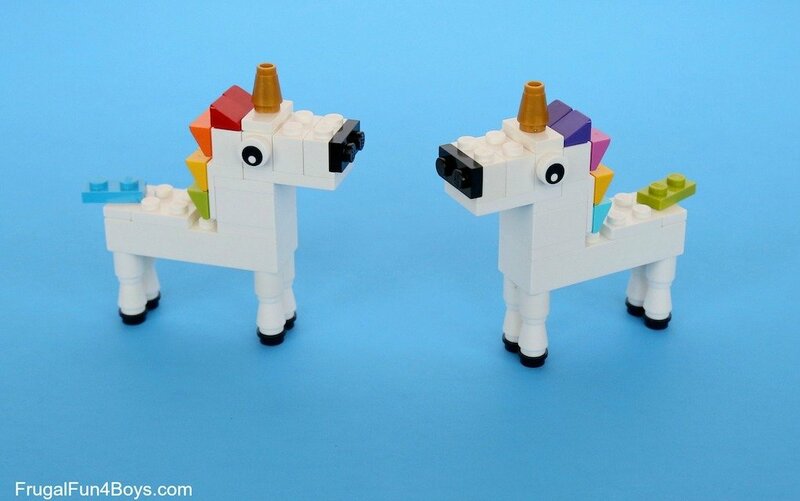 These colourful beauties from Frugal Fun 4 Boys are a fun build – I particularly love the colourful mane, but a few easy tweaks would turn these unicorns into Black Beauty, or any other horse that takes your fancy! 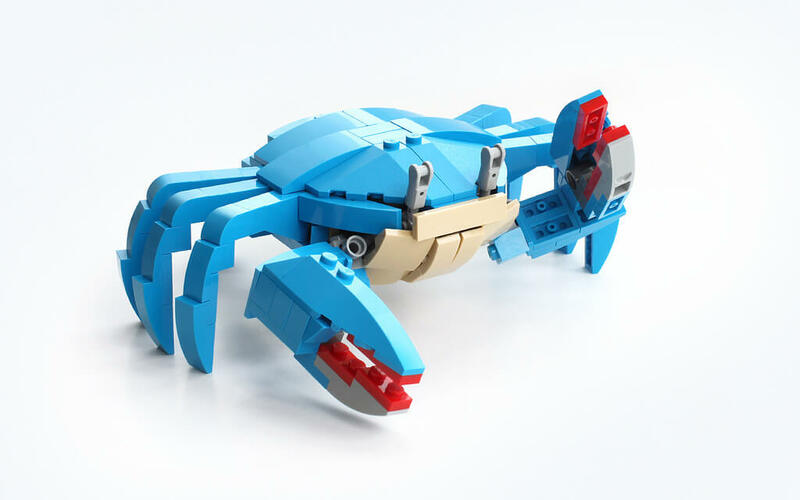 This fantastically detailed blue crab from Sergey Slobodenyuk on Flickr comes with step-by-step instructions so you can create one too. Make a friend for the blue crab with this little lobster from Tolemigoca, complete with tiny pincers for a quick and easy build. 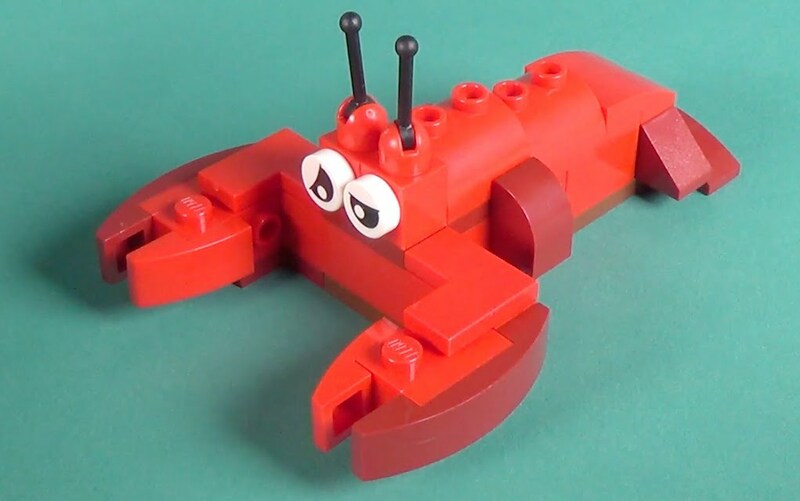 We didn’t have enough red ones to recreate the one pictured, so we made a rainbow lobster that looked…interesting! 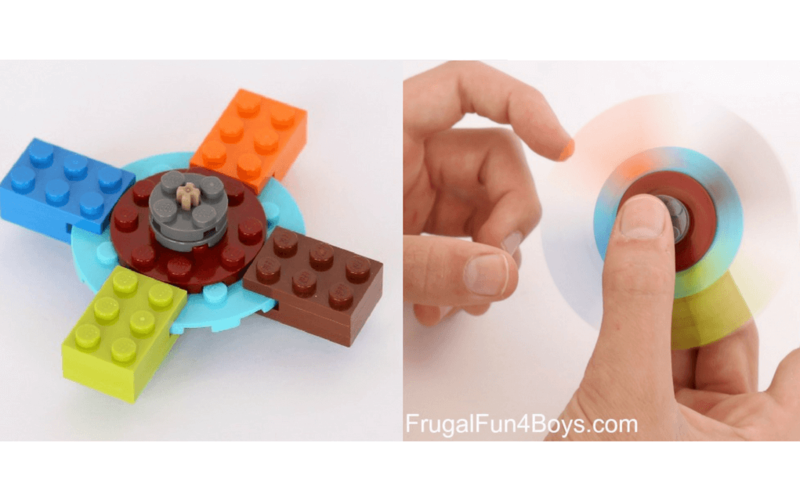 Create a springtime feel with these very cool LEGO flowers from Brick 101 – you could create a whole garden! These vibrant rainbows from Little Bins for Little Hands are very easy to construct, and add lots of fantastic colour to any type of play scene. You May Also Enjoy First Look: LEGO’s Ship in a Bottle Set is Amazing! 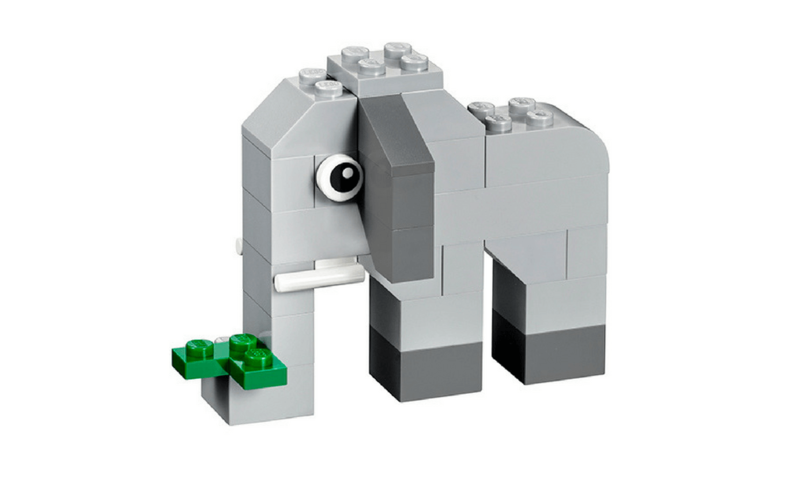 LEGO Instructions shows how to make this cute little elephant with an easy step-by-step video here, and uses Duplo so it’s suitable for even little LEGO fans. Imagine a whole herd of these! This show-stopping turkey from LEGOLand Discovery Centre in Boston is perfect for a farmyard scene, or as a seasonal Thanksgiving centrepiece. 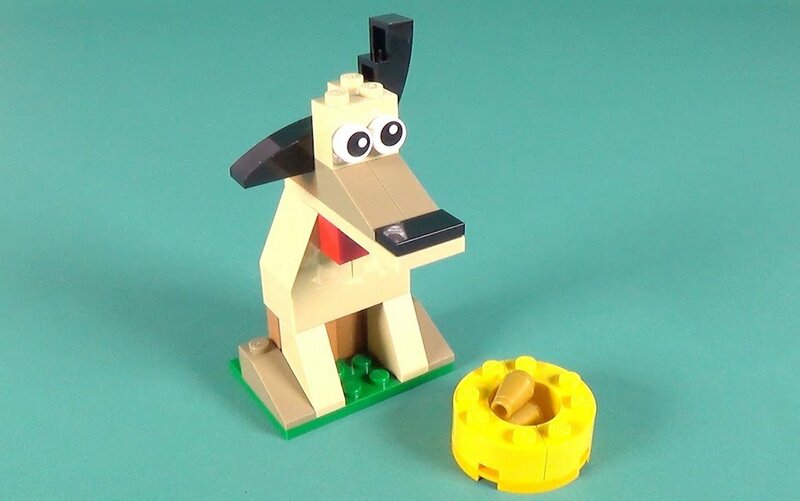 Every home should have a dog…even if it’s just a little LEGO one! This little pup, created with a video by Tolemigoca, comes complete with his bowl of food and is ready for play time! Well, isn’t he just adorable?! Bricksir shows you how to make your own little penguin with an easy-to-follow video. And the best bit, is that all it takes are very basic bricks that you probably have at home. 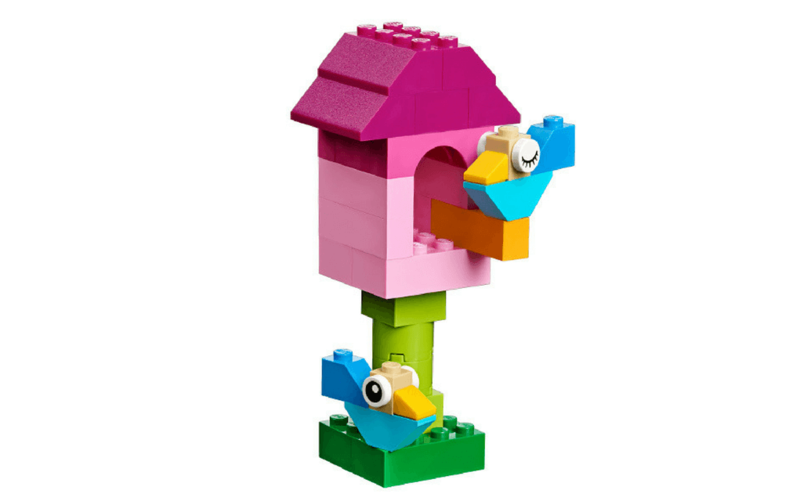 This simple little bird house is a great build for little ones, and is easily made with a few key bricks. Thanks LEGO Instructions for the how-to video! Get creative with your own butterfly, thanks to video instructions from Brick 101 – can you recreate a Red Admiral or a Monarch butterfly? I love this “Christine” car, modelled on a vintage 1958 Plymouth Fury, created by De Marco Bricks and Wheels. You can get the parts list here and then see the video on how to build it here. Another great vintage creation from De Marco Bricks and Wheels is this classic ambulance. You’ll find the parts list here and the video on how to build it here. 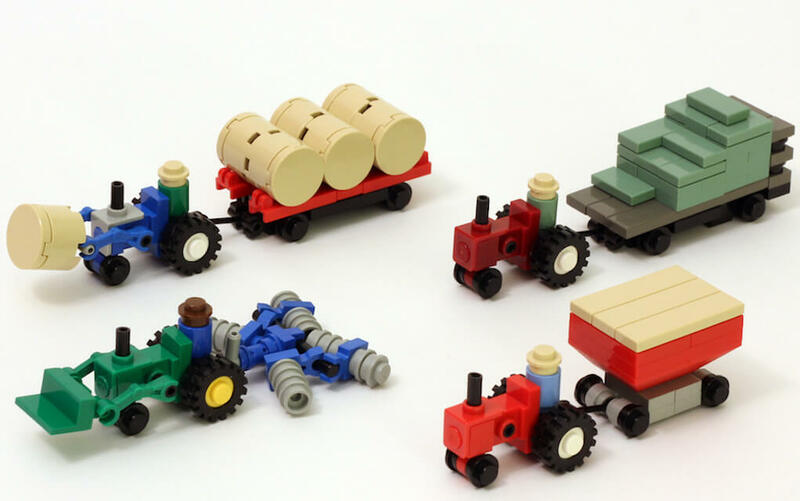 This range of LEGO micro farm equipment, created by JK Brickworks, are teeny and extremely precise! Designed for speed, this F1 race car replica in LEGO from Tolemigoca is perfect for racing fans! 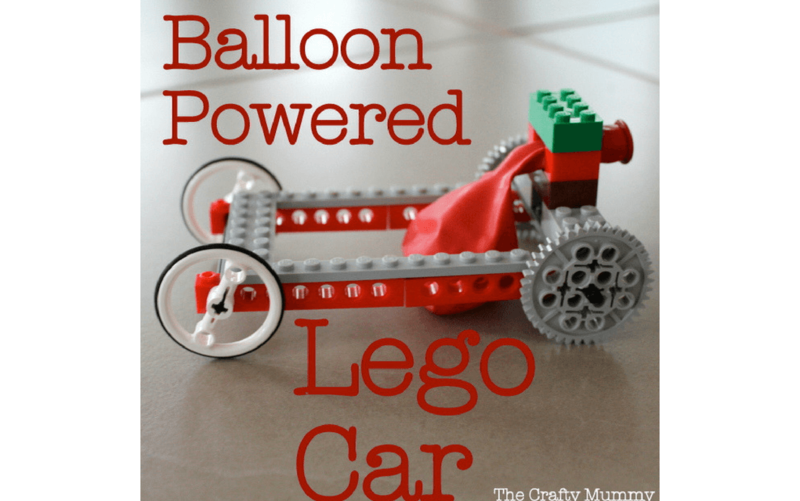 Combine LEGO building with some science and create this balloon-powered LEGO car, inspired by The Crafty Mummy. Blow up the balloon, let it go and watch how it powers the car to move! 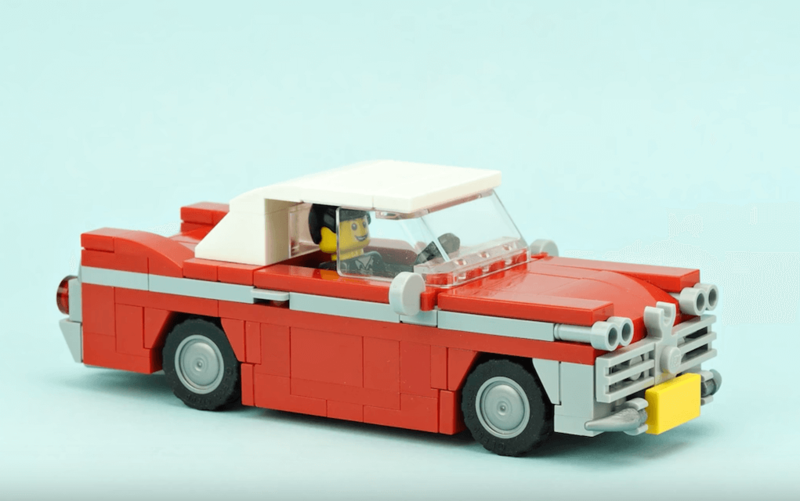 Who needs wheels and fancy parts when you can build a car entirely from bricks? 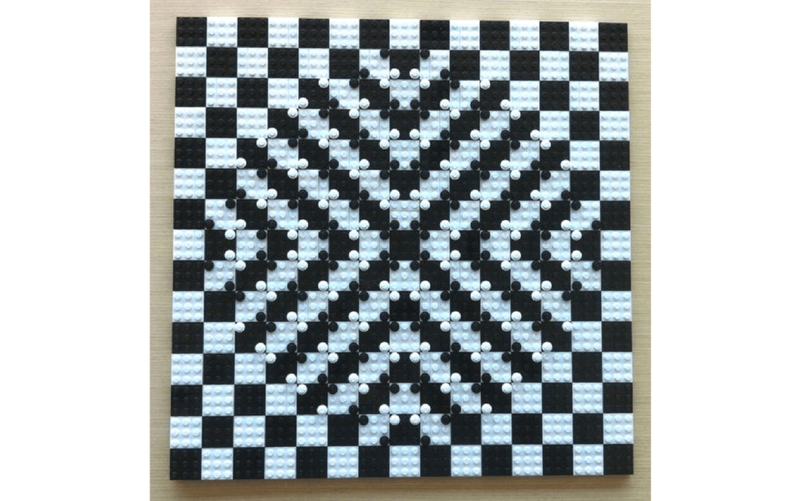 Brick 101 shows you how with a video tutorial. 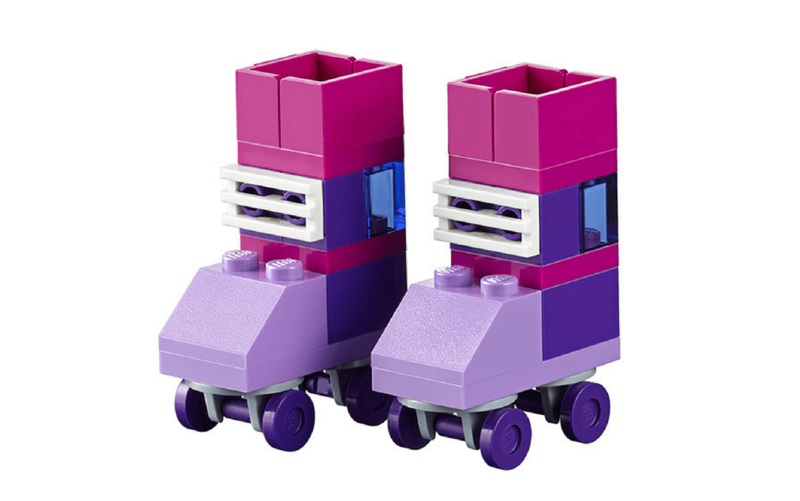 If two wheels are more your thing, get building these retro roller skates with instructions direct from LEGO. Soar above the (LEGO) clouds with this very cool hot air balloon, using classic bricks, built by Tolemigoca. Alternatively take flight in this very cute little prop plane, with video instructions from Nonsense The Merrier. 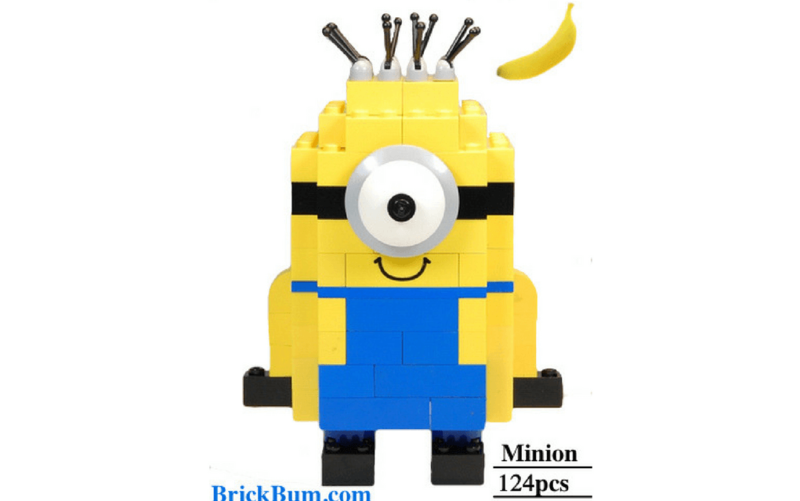 Build your very own Minion, thanks to these step-by-step instructions from BrickBum. You could have your own Minion army like Gru in no time! 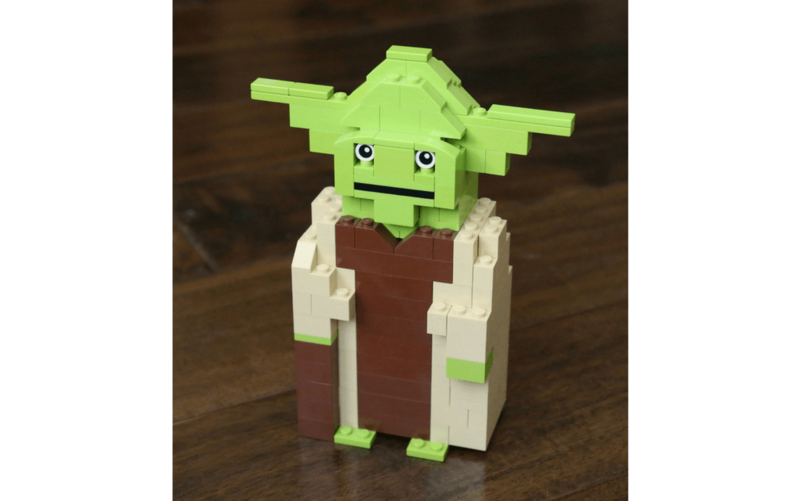 Embark on a classic Star Wars build with Yoda, thanks to step-by-step instructions and lots of photos from Frugal Fun 4 Boys. …who also shows you how to create R2-D2 and BB-8 to complete your Star Wars collection. 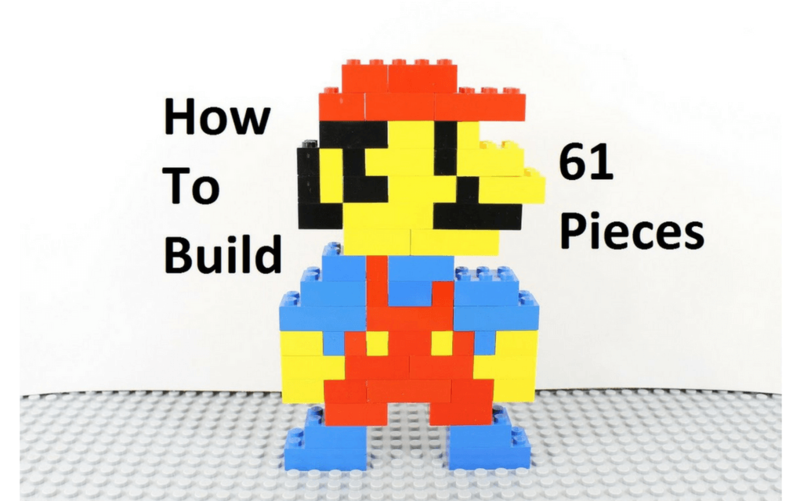 Retro gaming fans and young gamers alike will love this opportunity to build a LEGO Super Mario, with instructions from Crazy LEGO Santa – who also has another video on how to build a LEGO Luigi. Keeping with the Super Mario theme, what about building LEGO Bowser like Brick 101 did? With full video instructions, you’ll have him built in no time! If we stick with retro games, what about building 3D Pacman ghosts thanks to these instructions we found on Instructables? 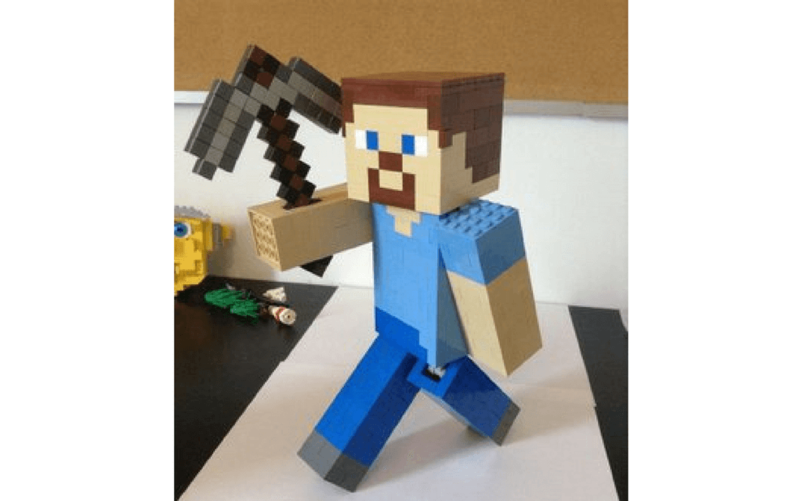 Minecraft Steve built out of LEGO is a great project to take on for Minecraft fans, with full step-by-step instructions on Instructables. It’s Captain Hobby to the rescue again, this time with the perfect build for Pokemon fans. Build your own Pokeball, then use the same instructions to build a Great Ball, Ultra Ball or Master Ball. 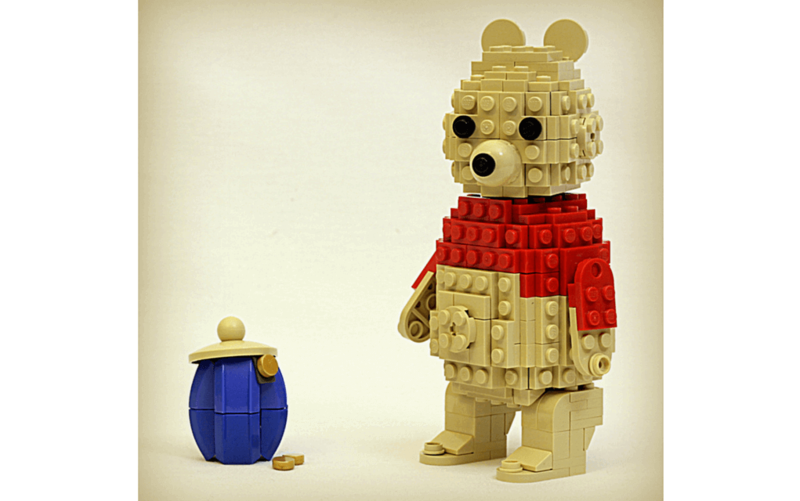 LEGO fans of all ages will love to build the classic Winnie the Pooh, thanks to directions on True Dimensions. Are you a My Little Pony fan? Nonsense The Merrier has recreated several of the most popular ponies, including Apple Jack, Twilight Sparkle and Princess Celestia. 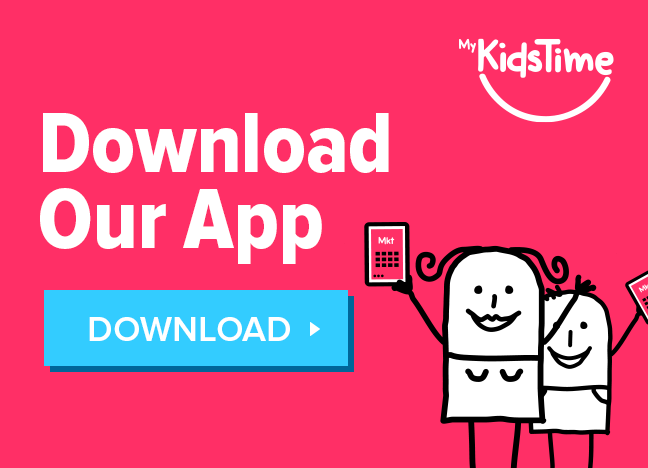 Check out how to make your favourite Angry Birds characters with these instructions, and get cracking on creating your own bird army! 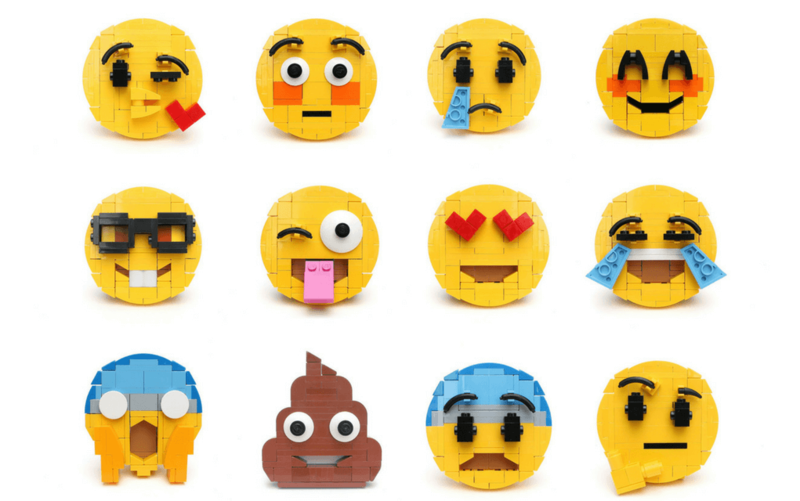 There is an emoji for all occasions, and now you can build your very own with LEGO! Iain Heath shared his Brick-moji creations on Flickr, with instructions on how to build the heart-eye emoji here. Use the basic structure to then build your favourite emoji. 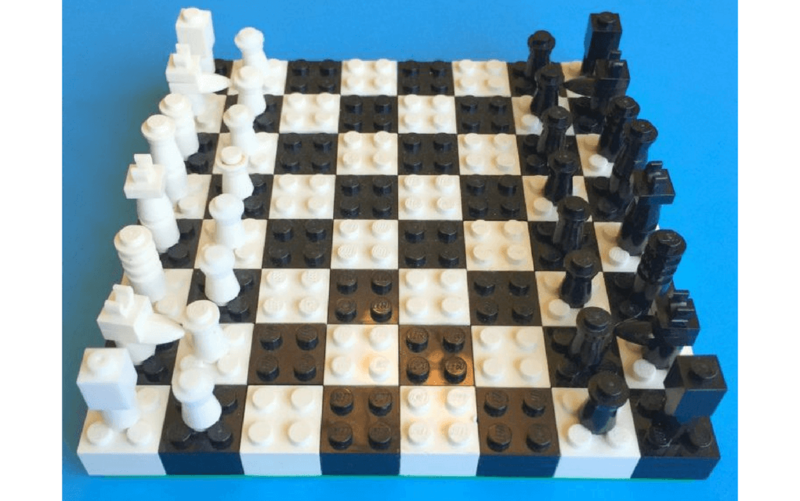 A LEGO chessboard is incredibly creative, and we love this version from Teach Beside Me. 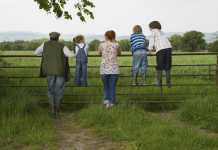 Building it on a base plate also means that it could work for car journeys too! 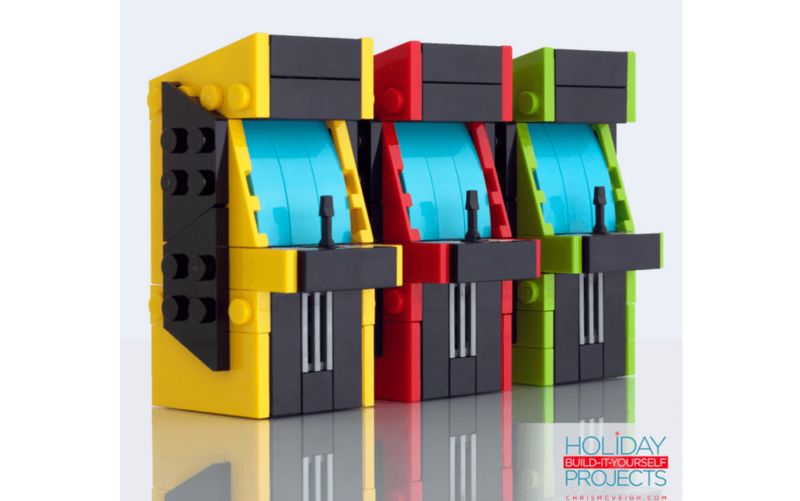 Chris McVeigh, the King of creative LEGO builds, designed these arcade games and you can find the instructions for building your own here. Prepare to launch! 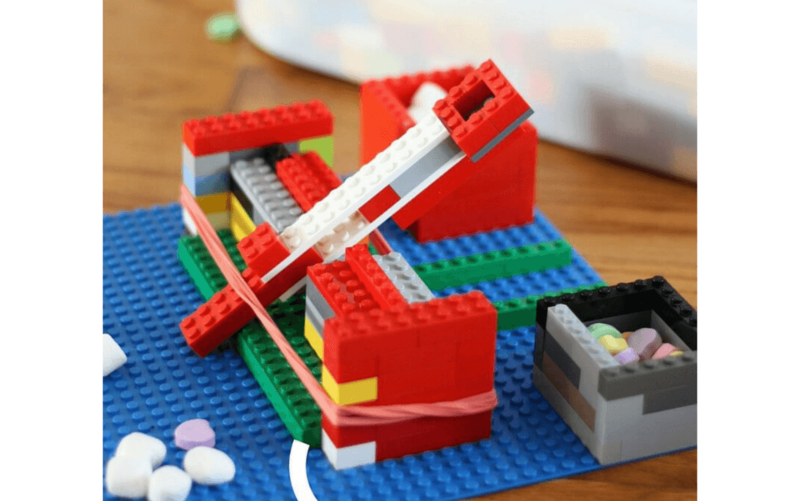 Build your own LEGO catapult with top tips from Little Bins For Little Hands, which also includes a tension experiment for kids that will help teach them while they play. 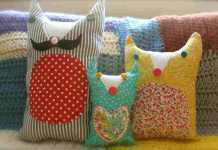 …or these ones from Doodle Craft Blog which come in all shapes and sizes. 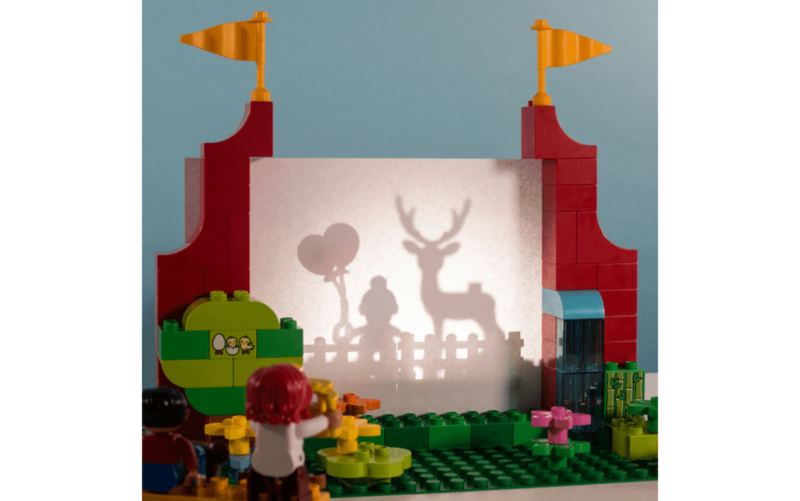 Create your very own shadow theatre for some lightbox fun! 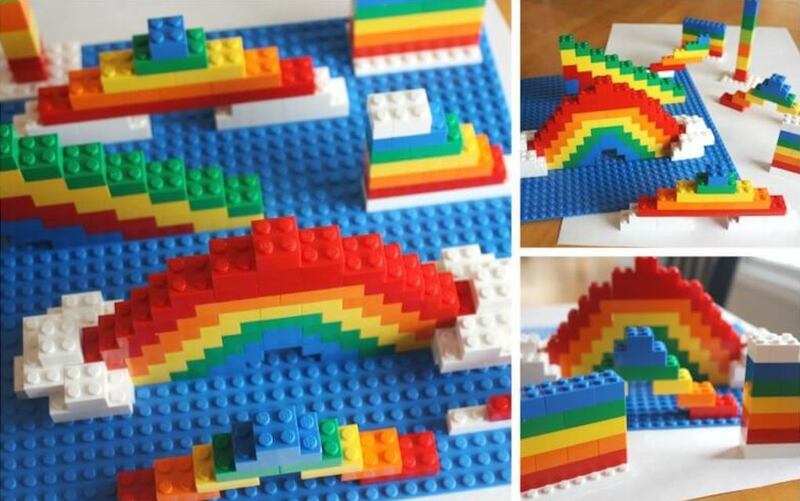 This one uses LEGO Duplo, but you could use any bricks to create the same idea – all you need is a sheet of A4 paper and a flashlight, then let your imagination run wild! 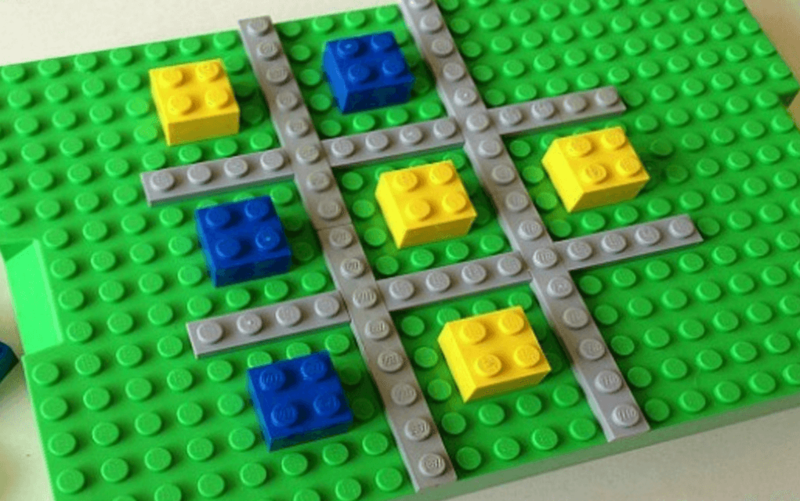 While this doesn’t take any building, The Maven created a fun way to play tic tac toe with LEGO – which would be perfect for car journeys or travelling. Create a marble run like this one from The Crafty Mummy, which is a great tool for motor skills, balance and creativity. Happy birthday to me…! 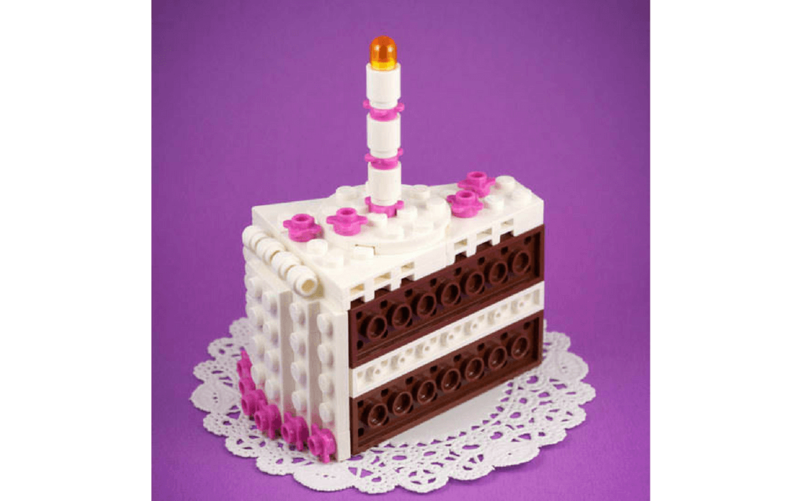 Celebrate all your birthdays with an amazing LEGO chocolate cake, courtesy of Chris McVeigh. Or opt for something a little healthier with a slice of watermelon, complete with all its trademark colours, built by Tolemigoca. 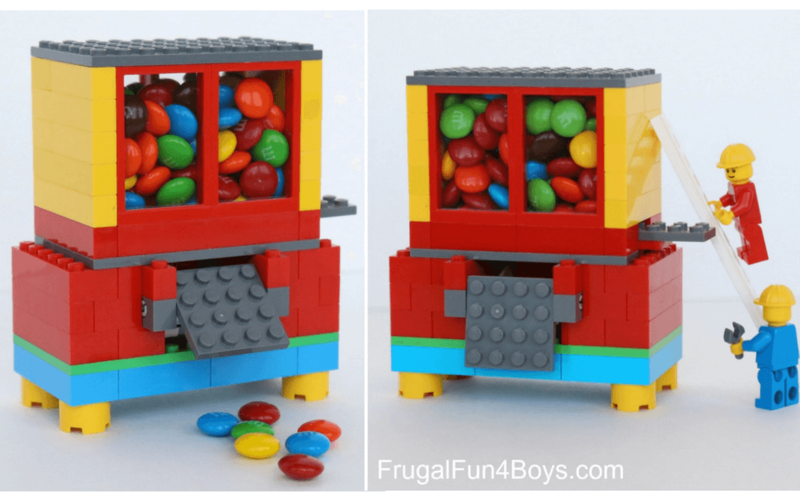 Frugal Fun 4 Boys created a fantastically clever LEGO candy dispenser which uses standard bricks and is the perfect size for M&Ms, Skittles or Smarties. Yes please! Fancy a cupcake? What about this yummy one from LEGOLand Discovery Centre in Boston, which comes with easy video instructions. 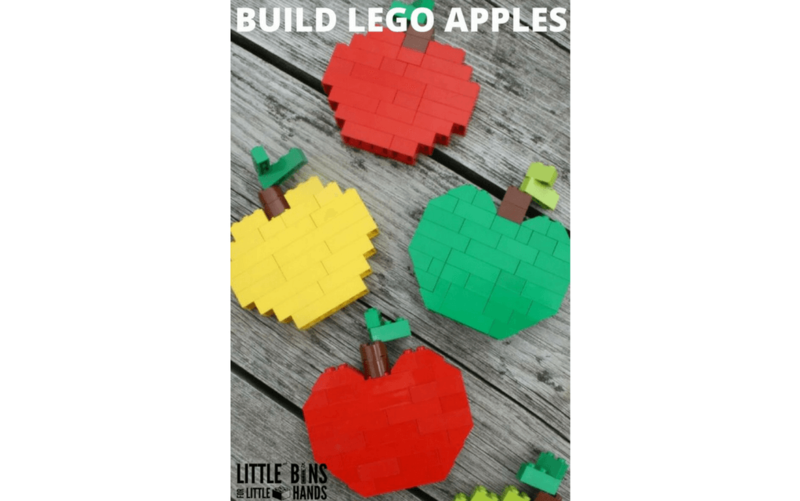 These LEGO apples from Little Bins for Little Hands are an easy build that even the youngest brick fan can get involved with. Brick 101 uses classic, easy to find bricks to create this LEGO pizza – but you could change it up and add all your favourite pizza toppings! 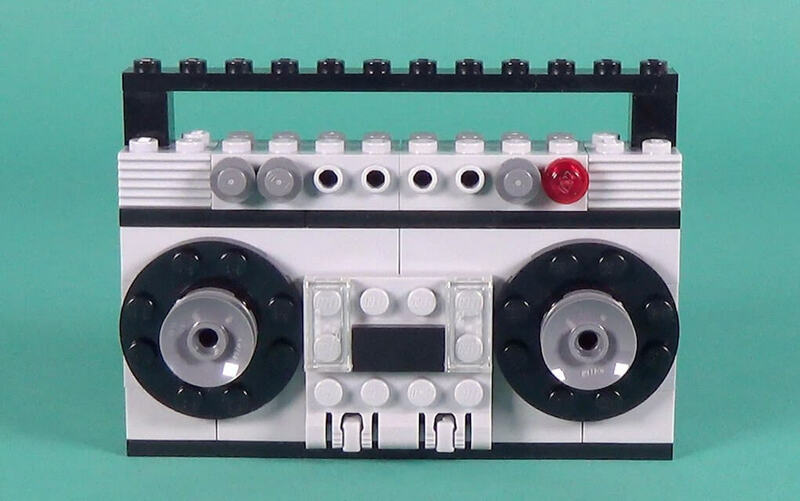 First, you need to explain to your kids what a cassette is…then they can have a go at building this detailed LEGO cassette player, complete with the door that pops open! 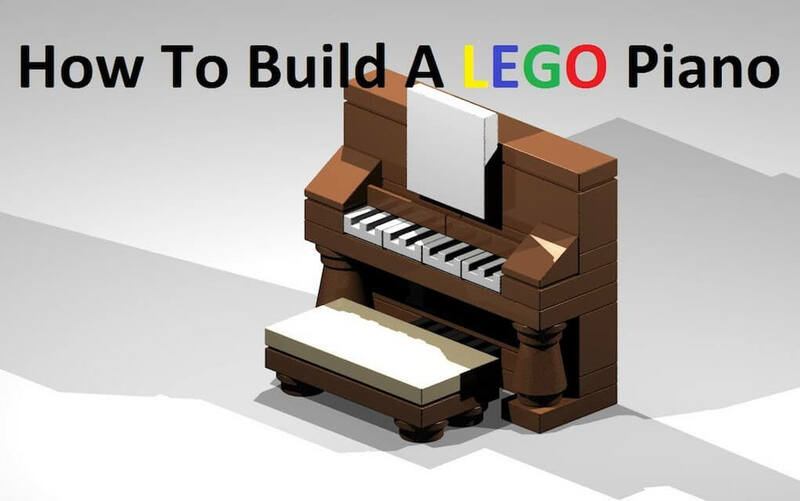 The Brick Lab came up with this fantastic idea for a LEGO piano, and you’ll love the step-by-step video instructions to build your own. Stick with a musical theme and build your own LEGO guitar, thanks to this video from Nonsense The Merrier. You could have a whole band in no time! 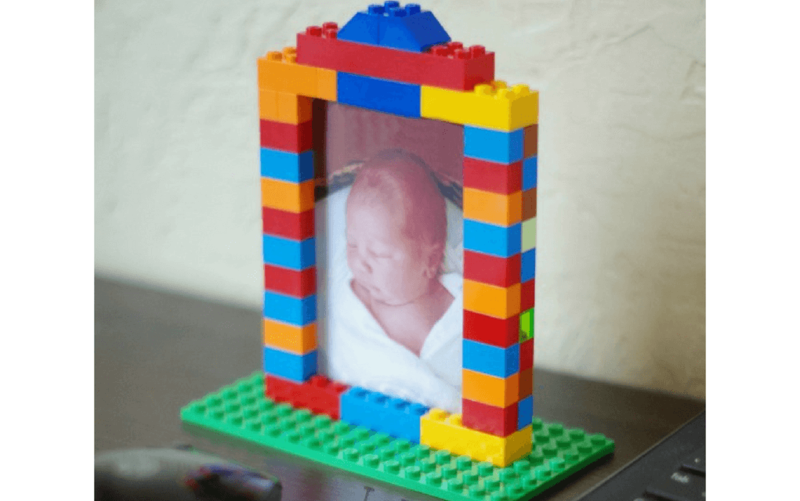 Treasure a memory with your very own LEGO photo frame, just like this one from Lalymom. 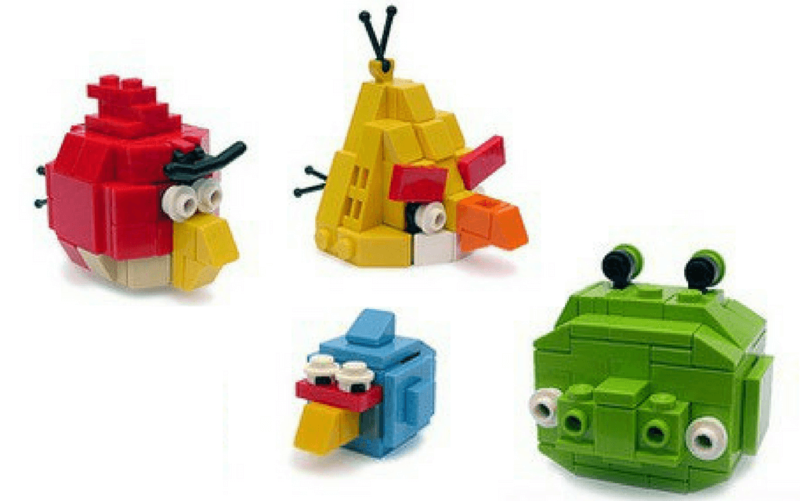 These would be perfect for a LEGO-themed kids’ room! 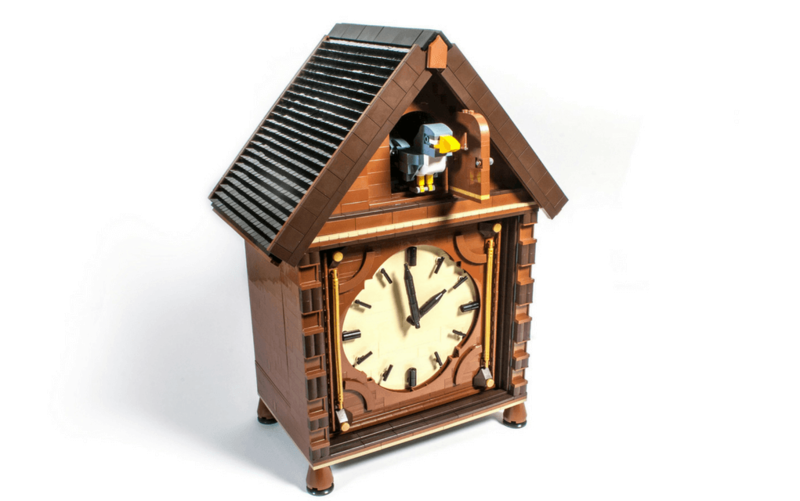 This immaculate LEGO cuckoo clock was created by Sven Franic as part of an exhibition contest to celebrate the 60th anniversary of the LEGO brick. The clock is displayed in Lego House, and the hands point to the exact time that LEGO was originally patented. While the instructions for the house aren’t currently available, you can build your very own LEGO cuckoo with Sven’s instructions here. 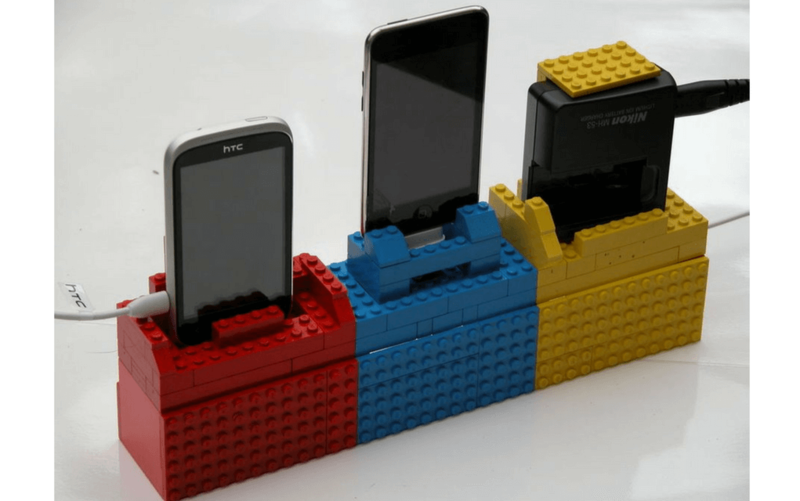 Never lose your phone or device again, with a purpose-built LEGO charging station from Instructables that you can tailor to your own needs. We love this one! 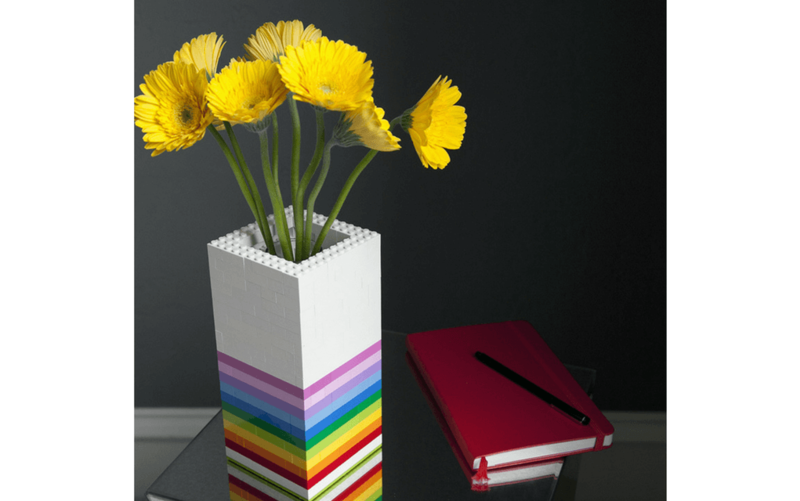 Incorporate LEGO into your home with this great idea for a LEGO vase. All you need is a base plate and a selection of bricks – use a tall glass cylinder vase inside for your blooms, making it easy to change as needed. Phew, after all that building you must be exhausted! 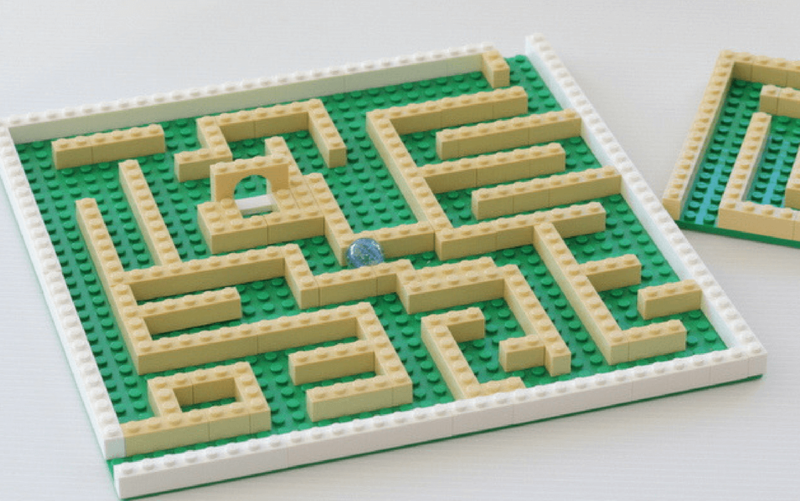 Keep an eye out for more LEGO instructions soon…! Don’t forget to let us know what ‘how to’ instructions you’d like to see. Leave a comment below and let us know – we’d love to hear from you! Next articleTake a Peek at the New Frozen Broadway Show!